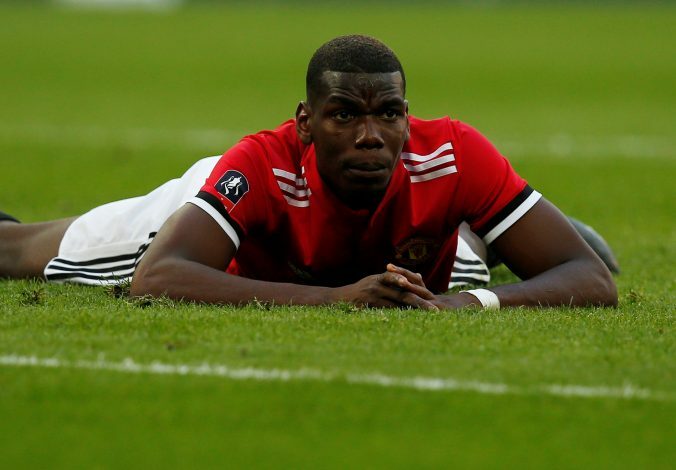 Paul Pogba’s situation at United has grown to become quite a complex one, and it remains to be seen whether the Frenchman stays at the club post summer. The midfielder has had a season that did not go quite well according to his standards. Over the course of time, there were reports that he had a bust-up with manager Jose Mourinho, and his performances also saw him being dropped to the bench in between. Pogba won back the trust, but his relation with the Portuguese is still believed to be sour. And now, the player has put more weight on the rumours after revealing that he had certain problems with the manager. In an interview to Canal+, the former Juventus player stated that one does not have to be best friends with his manager. “These are times when I wasn’t playing. I was on the bench. Much has been spoken about. People thought it was wrong but a coach and player don’t have to be best friends. One is not forced to go to the restaurant together. I had some problems, it’s [a] mental [problem],” said the 25-year-old. Pogba had some good moments this season too, especially in the 3-2 win against Manchester City in April, where he scored a brace. “He [Mourinho] put me on the bench, I answered on the pitch, I give my maximum every time,” the midfielder added. There have been reports circulating since quite some time that Pogba could be on his way to French champions Paris Saint-Germain in the summer. The player was recently seen at Paris’ Eiffel Tower as he uploaded photos. When asked about the same and the relation it could have with PSG, Pogba gave a direct reply. “My presence at the Eiffel Tower has nothing to do with PSG,” he concluded.